New Motorcycle Tires! Trying something different. | I JUST WANT 2 RIDE!! I just had new motorcycle tires installed. This time I chose to go a different route then my normal Dunlop OEM tires. 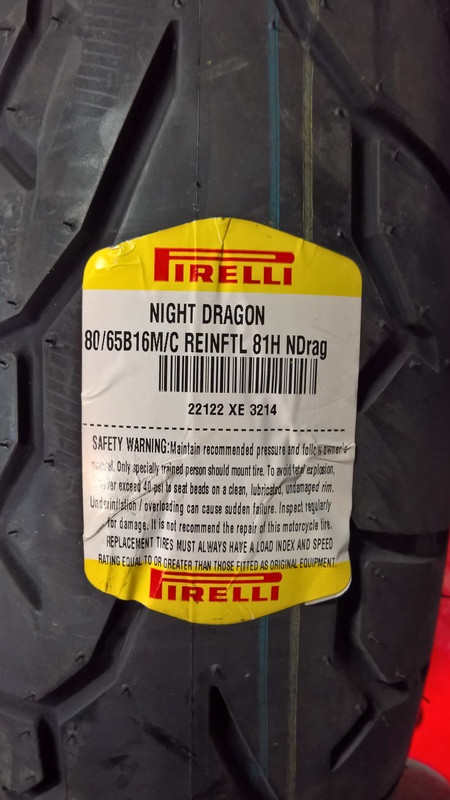 I bought Pirelli Night Dragons for the Harley Davidson Ultra Limited. I did a lot of research on the different tires that are available for my motorcycle. 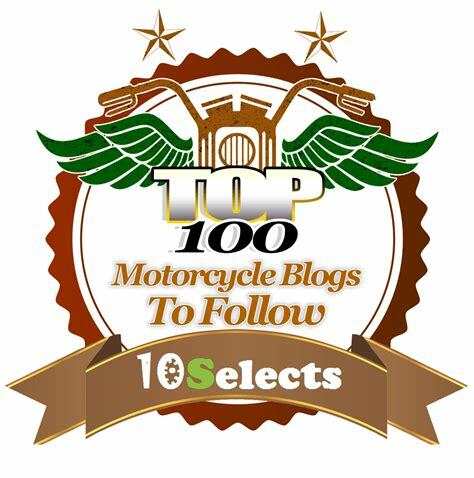 I looked at Michelin, Metzeler and other brands motorcycle tire stats, reviews etc. 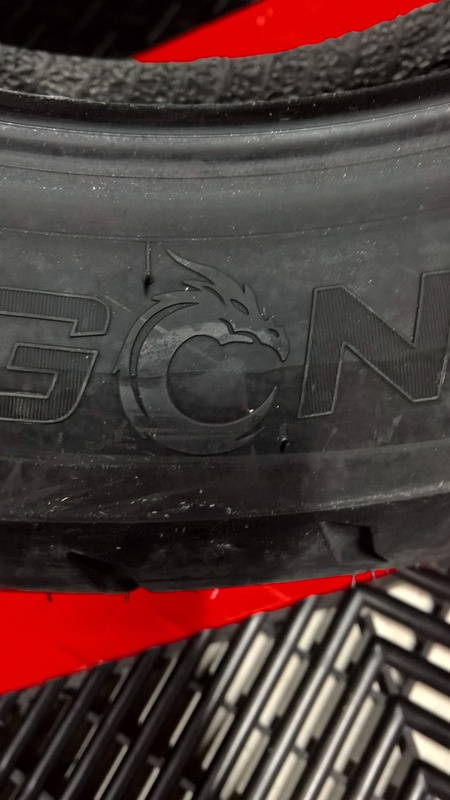 I went with the Night Dragons as it was the only motorcycle tire that seemed to get better reviews in an area that concerned me quite a bit, grip in the wet. As much as I love riding, it always seems to rain when we go out and a good “wet tire”, all things equal, got my attention. Now I do have concerns about not using the Dunlop OEM tires. Those motorcycle tires are available at all Harley Davison dealers and would likely be in stock should a worst case scenario occur. 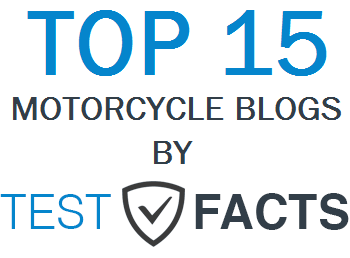 While it would not be optimal to run to different brands of tires on the motorcycle, I am sure worse things occur every day. The wife and I will be leaving soon on a 2,000 mile vacation ride so I am sure we will get to try these motorcycle tires in the wet and dry! I will post a more in-depth review when we return. I’ll be interested to hear your comments on the new tyres. Like you I am always looking for better wet weather performance from my tyres and on a big loaded Ultra Limited even more so! I don’t like the Michelin or Metzeler over the standard Dunlop, so a Pirelli option is interesting! I had these tires on my Honda VT1300 and loved them. Always felt confident in the curves and wet road conditions. Only thing is you sacrifice milage a bit with these. But as far as grip on the road, these are the best tires I’ve run. Be safe love you guys! On my bikes, I’ve been pretty happy with Avon Venom tires for all-weather driving as well as better longevity over the OEM Dunlops. So I’m very curious about your comments on the tires after a bit. I’m really happy with Michelin Pilot Road 4’s on my Honda ST1300. Ridden on many a wet road with them and never felt a loss of confidence (or traction!). That is one type I did not look at… but will keep it in mind in the future!